A chalk talk is often a critical part of the job interview process. In Part 1 of this series, Dr. Ofelia Olivero discussed the elements of a successful chalk talk! 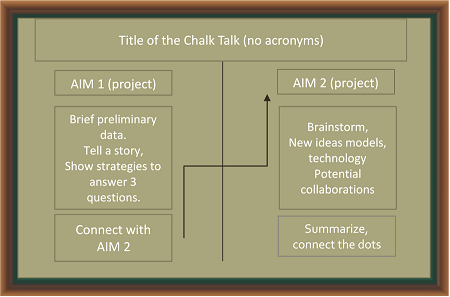 In Part 2 of this series, two tenure-track investigators, Alex Compton, Ph.D. and Ramiro Iglesias-Bartolome, Ph.D. gave example chalk talks, as well as insights into their experiences during the interview process. To learn more about either PI, please visit their lab webpages or CCR profiles by clicking the hyperlink under their pictures below. In the 3rd and final part of the series, we heard from panelists Joel Schneider, Ph.D., Barry O’Keefe, Ph.D., and Bruce Shapiro, Ph.D. regarding the interviewer perspective during a chalk talk. Each investigator shared their experiences from their own chalk talk and sitting on review committees. A summary of some of the helpful do’s and don’ts for a successful interview are shared below. Joel Schneider Barry O’Keefe, Ph.D. Bruce Shapiro, Ph.D.
Mentor-Mentee Mixer - Halloween Edition! 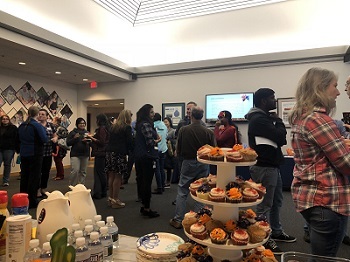 Thank you to those who attended the Fall 2018 Mentor-Mentee Mixer! 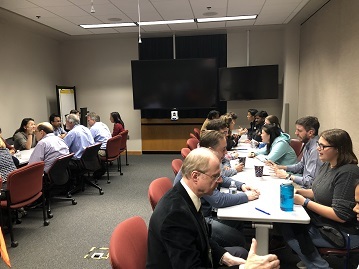 We hope you had a great time networking and enjoyed meeting all of the fellows and mentors who attended during the Speed Mentoring event. 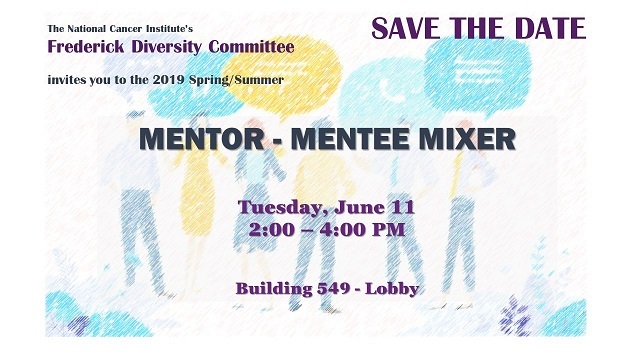 Our hope is that you were able to meet a potential mentor during the Mixer and can build a mentor-mentee relationship through the connection established during the mixer. If you need additional guidance in this process, please view Guidelines for Finding Mentors. desserts and coffee. around the tables and spoke to each mentor for two minutes.